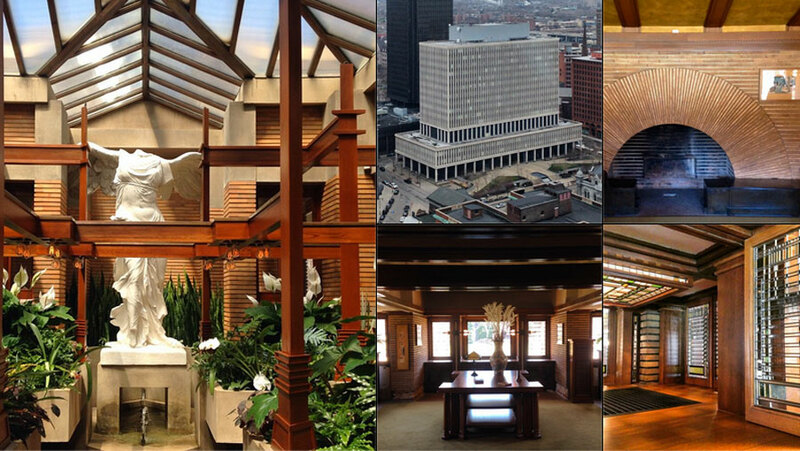 What happens when an architecture and design critic rolls up in Buffalo to tour some of our treasured landmarks? Their Instagram account lights up with almost sixty posts within only four days of being in the area. Olly Wainwright of the Guardian has been exploring the ins and outs of Buffalo’s structures with Visit Buffalo Niagara, from the blemishes and errors in judgement to our most gloriously preserved and currently in progress. He’s bringing over 2,000 Instagram followers and almost 17,000 Twitter followers along for the ride as well. Locals, and those in the know, are aware of the treasure trove that is Buffalo, but this may come as a bit of a surprise from the look of his excitedly detailed posts. The Queen City may have had over thirty years of neglect and impulse parking lots, but with the spotlight slowly creeping “upstate” and into Western New York people may learn to see what’s here and not simply pass this city by. By looking at Wainwright’s Instagram feed and his follower’s responses there are opportunities to continue understanding what outsiders find the most magnetic as visitors. Be sure to follow Olly’s Instagram feed for more gorgeous shots of Buffalo and his future travels.